Contact Chris Dortch at 801-362-7229. Eliminating the complexities so that you can focus on the art, instead of the science. Strong, simple, superior. Complicated math is the last thing I want to do when I am trying to setup a shot. Setups should be fast. Simply select the length of the scene and the autobot slider will adjust everything else, or use the game controller and use it to move your camera along the slider. There are enough variables in solving a shot prior to shooting, don’t let the technology be one of them. – Ease in, ease out. 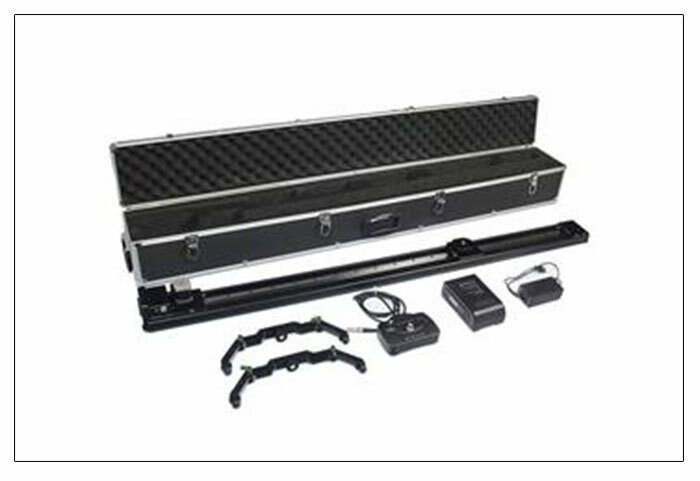 This kit contains all of the high quality components you will need to produce your own sliding shots. 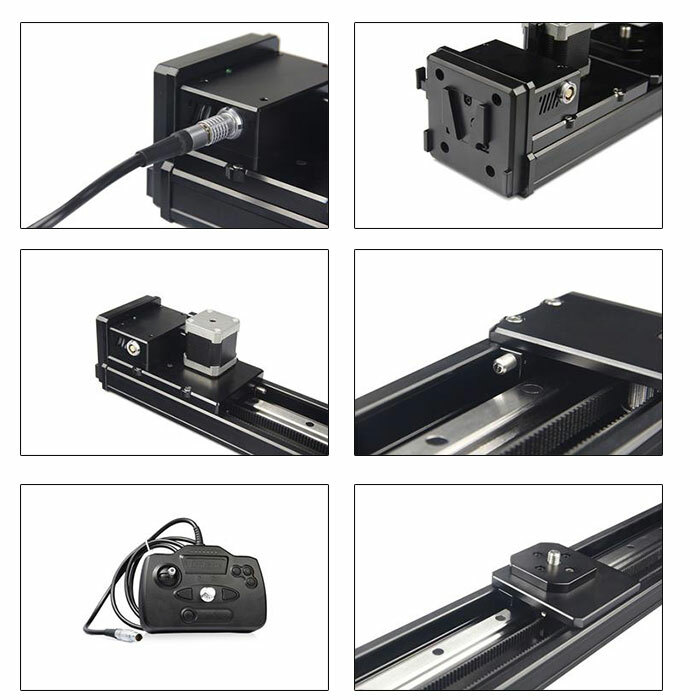 AUTOBOT slider can move ANY camera at a smooth steady variable speed. The time-lapse brain works with DSLR cameras to sync the motion with image capture in the following sequence: move, stop, settle, shoot, repeat. The powerful battery will run for over a month on a single charge. As a co-founder and owner of StockFootage.com, I have managed a team of cinematographers, colorists, and VFX artists that have spent the last 10 years building a library of footage from around the world. I have developed a passion for the acquisition of time-lapse, ultra hd 4k and 8k footage. My team has developed many proprietary workflows that allow us to pull out rich vibrant colors from all of the following cameras: Epic, RedOne, Scarlet, Phantom and various other cameras. We have also developed a process for creating 32-bit HDR image sequences from various cameras. We have created footage of some of the most incredible places in the world, including: Israel, Everest, Dubai, Africa, Mexico, and other scenic locations and national parks around the world. We have worked with the US special forces and have been hired to shoot for the BBC, PBS, CTVC as well as numerous feature films. This is a complicated project involving many state-of-the-art components many of which will need to be imported from overseas. Although we know there will be challenges, we know that we can overcome them. After all, most of the work is already done. Get an AUTOBOT slider equipped for both video and time-lapse + an additional armor case for the time-lapse brain + support and training material.